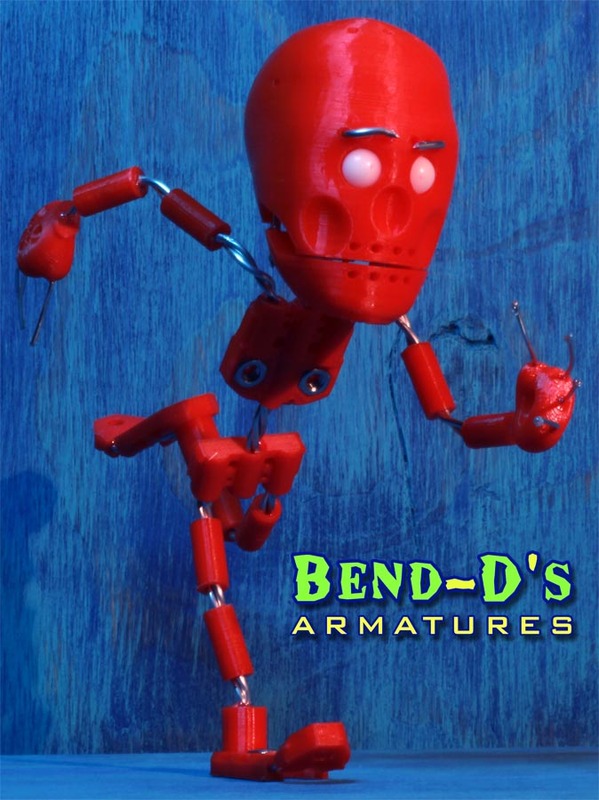 Bend-D's [Advanced] are specially deigned 3-D printed stop motion armature kits that allow for wire joints to be replaced. 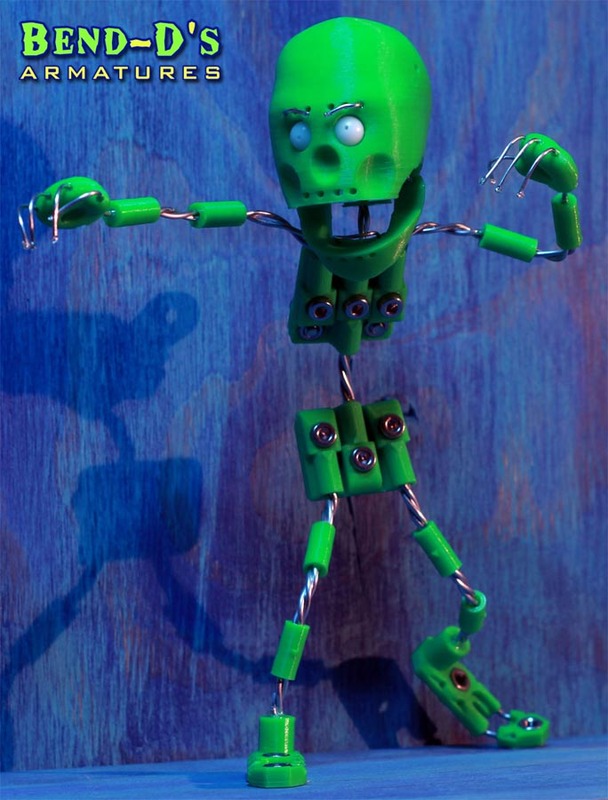 This solves the problem of having to re-build wire armatures due to breaks after many hours of animation. Steel jointed kits are durable but can be very expensive. Cheap plastic jointed kits don't allow for loose joints to be tightened. Bend-D's solves all these issues and we are constantly improving our designs. Most importantly they are extremely fun to animate!